Roberts Universal Repair Kit can be used to quickly repair scratches, cracks and other damage. For use with wood floors, vinyl floors, laminate floors, furniture, moldings and much more! Purchase this inexpensive wood and laminate repair kit today. 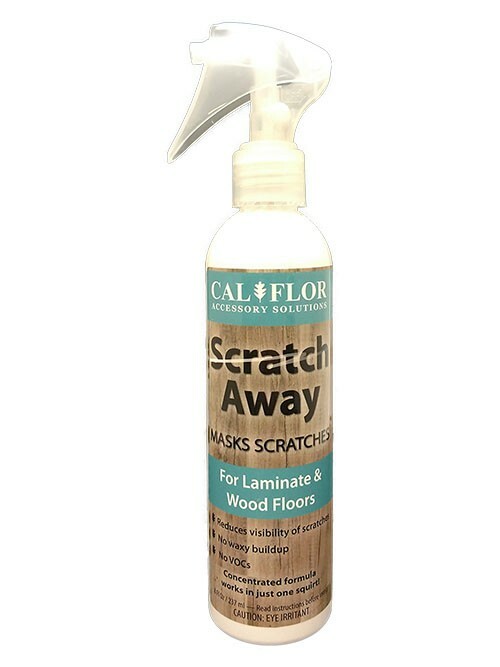 Trade Secret Scratch Away is perfect to erase surface scratches from leather.